AQUALUAL – Is the unique combination of pure Swiss melt water & hyaluronic acid. TOTAL HYDRATION – Your skin needs external daily moisture! Sadly, drinking water does not affect the outer layer. Applying Aqualual onto your skin moisturizes from the inside and out improving total hydration. HYALURONIC ACID – Coats the skin in a thin, transparent membrane that aides in retaining the skin’s natural moisture while still allowing it to breathe. Aqualual spray is a skin care product used to maintain and restore the skin’s moisture balance. 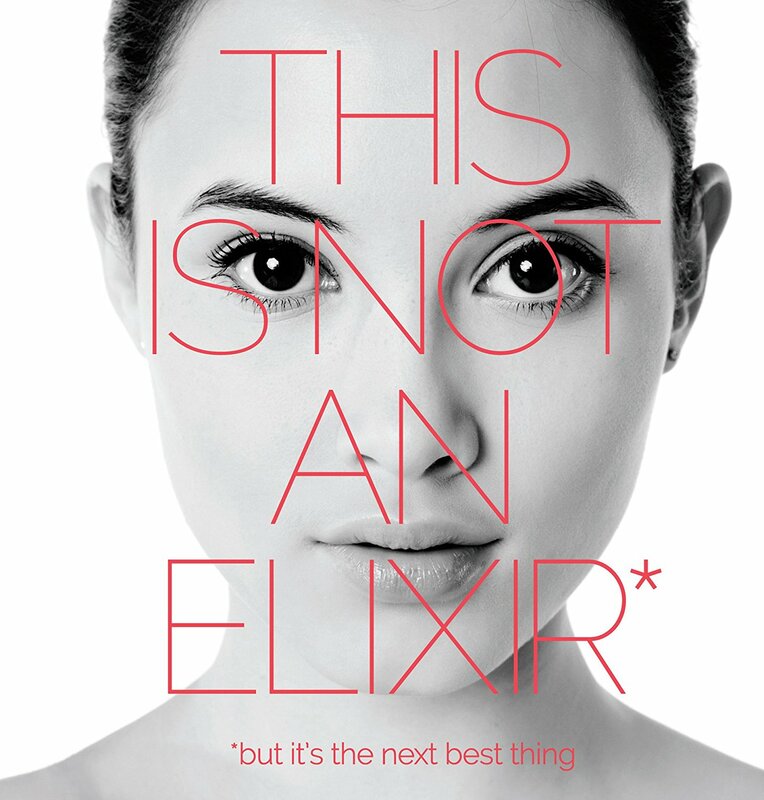 Thanks to its unique combination of melt water and hyaluronic acid, the spray creates an invisible, beathable membrane on the surface of the skin, while maintaining intended moisture level and not disturbing the natural functions of the skin cells. Swiss meltwater perfectly restores the hydration balance of the skin cells and hyaluronic acid aides in retaining moisture in the skin to prevent dehydration. The Aqualual spray is essential for instances your skin is at risk of dehydration. Aqualual aides in the prevention of extrememe dehydration from the skin’s surface. You are always at risk of dehydration, especially while exercising, when the seasons turn, drastic temperature changes such as artificial indoor climates (hearts & air conditioners), during any amount of sun exposure, as well as in a smoggier or less clean environments. Any time your body is at risk for moisture imbalance, such as intense training or even during your flight – your skin still needs special care! We try really hard to stay hydrated by drinking plenty of water, but sometimes we can neglect our skin! 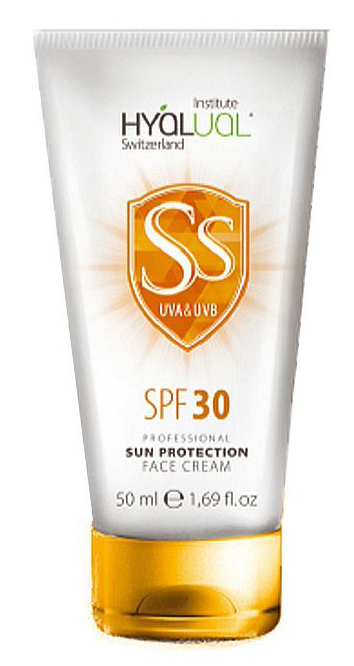 This product aides in skin recover and maintainence of total hydration! 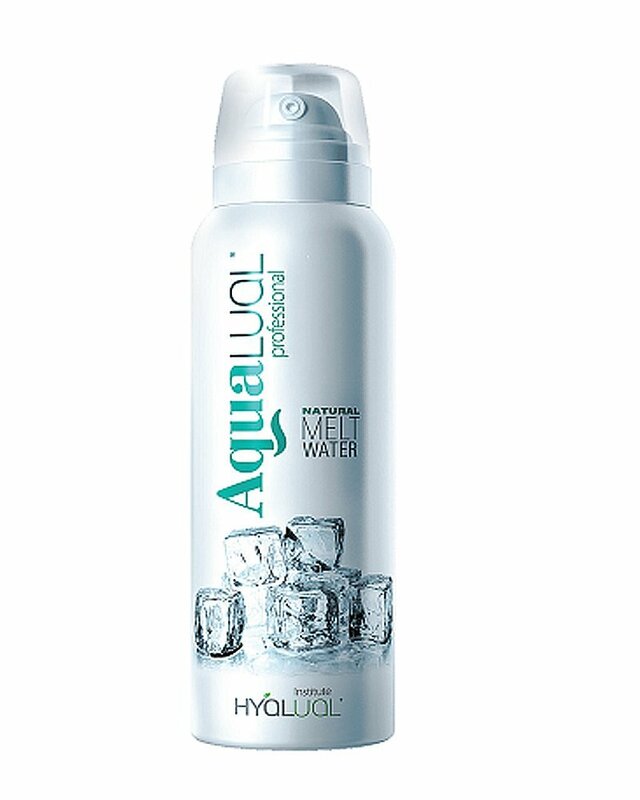 Do not forget about your skin any more, use Aqualual to hydrate your entire body. 360 degree total body hydration! Repeat misting with Aqualual several times a day, and increase use of Aqualual when at a greater risk of skin dehydration. You can apply the spray onto the makeup! Want an even more refreshing burst for your skin? Just put your bottle of Aqualual to have a cool refreshing hydration spritz! Great for summer or after intense work outs. It’s unique ice crystal grid even refreshes and cleanses the skin in a way that stimulates skin cells at a cellular level and helps reduce the appearence of thread veins and spider veins.